Built between 1514 and 1520, the Belém Tower, commissioned by King John II, was part of Portugal’s defense system and a ceremonial gateway to Lisbon. It is a UNESCO World Heritage Site, with a 100 foot 4 storey tower. 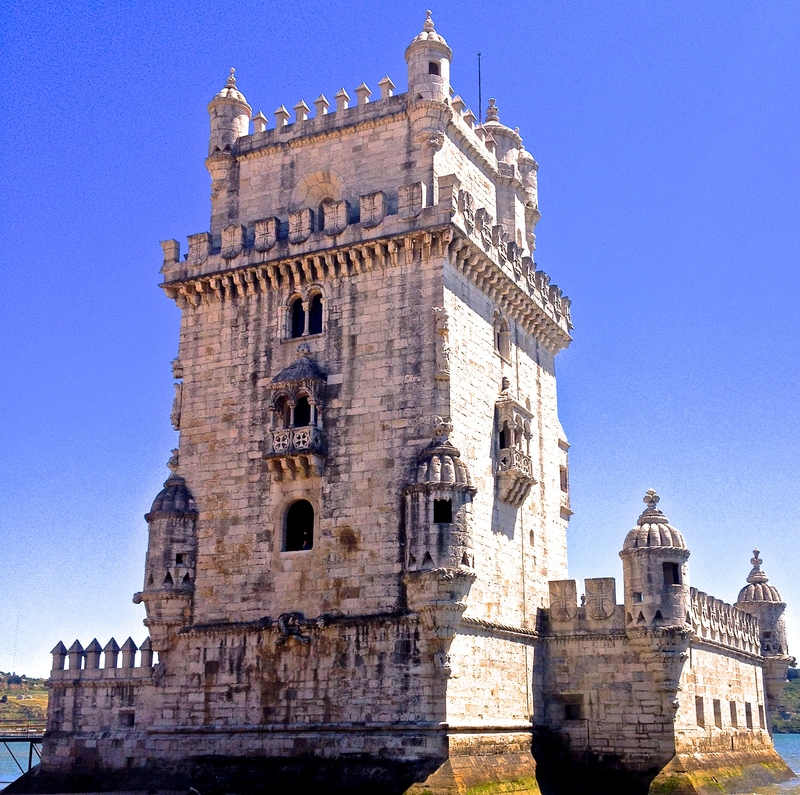 This tower is one of the main attractions in Belém, which is an area in the southwestern most part of Lisbon. The historical area of Belém, which highlights Portugal’s Age of Discovery, is located where the Tagus River meets the sea. The Belém Tower was thus used as a military outpost to protect against enemy and pirate attacks. During the Peninsular War in the 1700s, where Napolean’s forces invaded Lisbon, French prisoners were kept in the dungeons of Belém Tower. For several years, these dungeons served as a military prison. May and September for pleasant weather that’s not too hot and to avoid the more crowded summer months. Arrive at 10 am when it opens to avoid crowds. The last admission is between 5 pm and 6 pm depending on the time of year, so if you plan to arrive late, check the timings for that time of year. The monument is closed on Mondays, January 1st, Easter Sunday, May 1st, June 13th, and December 25th. Comfortable shoes / flip flops to walk between the sites of Belém. The easiest and fastest way is by taking a taxi or an Uber to Belém from the center of Lisbon. The central part of Lisbon is well connected with trams and buses, but Belém is 6.5 miles from central Lisbon. Once you reach Belém by car, the main sites here are walkable to one another. After a long day of sightseeing here, it was nice to get back to the center of Lisbon quickly for dinner. It’s a few well spent Euros, especially if traveling with another person to split the cost. The cheapest way to get to Belém Tower, especially if you are traveling alone, is by public transport. The number 15 tram connects the center of Lisbon to Belém. The journey takes between 30 and 40 minutes each way depending on where in Lisbon you pick up the tram. The best way to avoid crowds is to arrive Belém early in the morning and complete your touring by the early afternoon. Board tram 15 at either at Figueira Square, Comercio Square, or Praça da Figueira in Baixa district of Lisbon (where the tram originates). 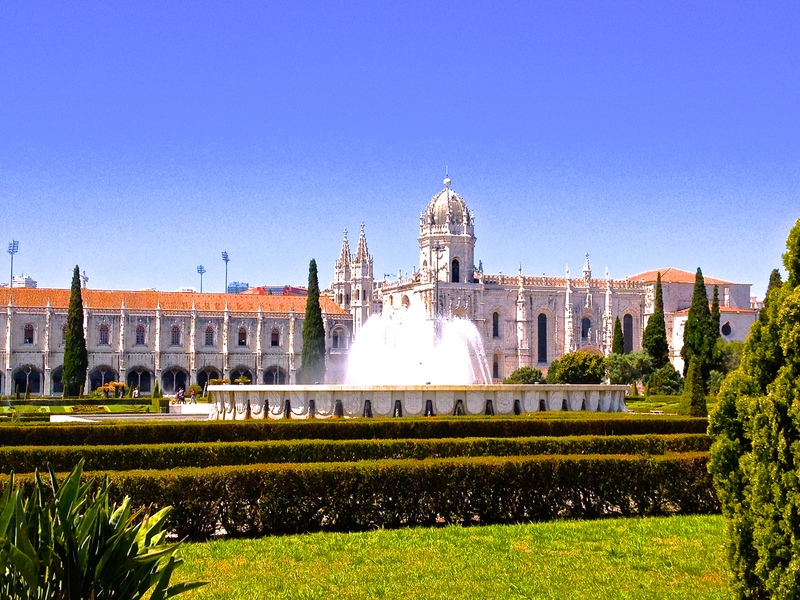 Get off at the Jeronimos Monastery in Belém and explore the main sites here on foot. The best deal overall is to purchase a 24 hour public transport card that allows you to use all buses, trams, and the metro. Belém Tower and the Jerónimos Monastery are the two most famous sites in Belém. The monastery, which is another UNESCO World Heritage Site, is walking distance from Belém Tower and houses the tomb of Portugese explorer Vasco de Gama. 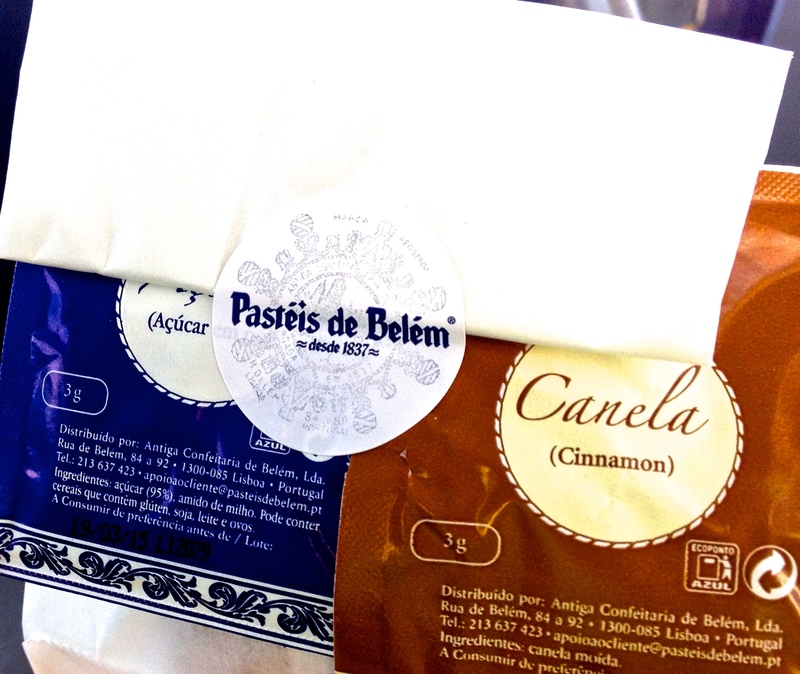 One street behind the monastery, on Rua de Belém, is the famous Pastéis de Belém pastry shop. Pastéis de Belém is famous for its Portuguese egg tart – called Pastéis de Nata. 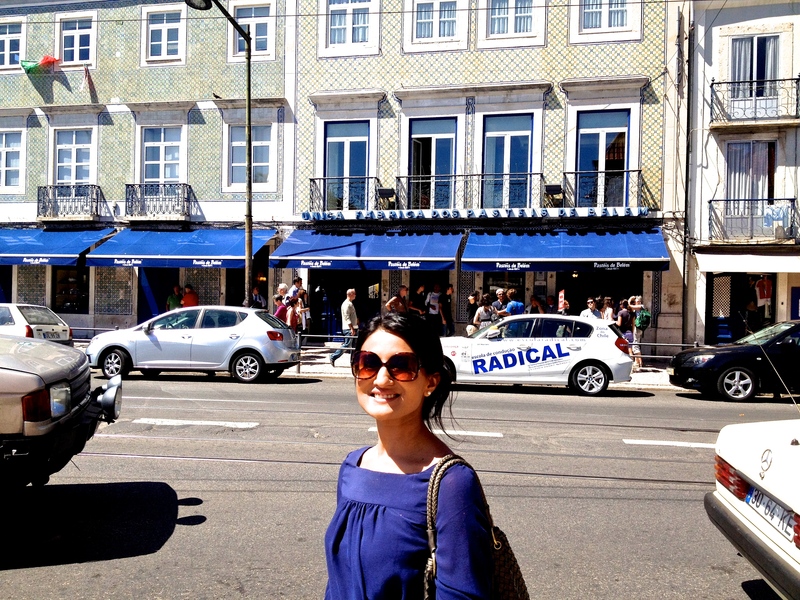 They apparently have the best egg tart in all of Portugal, so when in Belém, be sure to stop here for a sweet pastry.